GERRY SPENCE : The famed trial attorney will speak in SLO. Famed trial attorney Gerry Spence will discuss public interest law on May 13 in San Luis Obispo at an event sponsored by the Central Coast Trial Lawyers Association. His extemporaneous talk is open to the public and questions are encouraged. 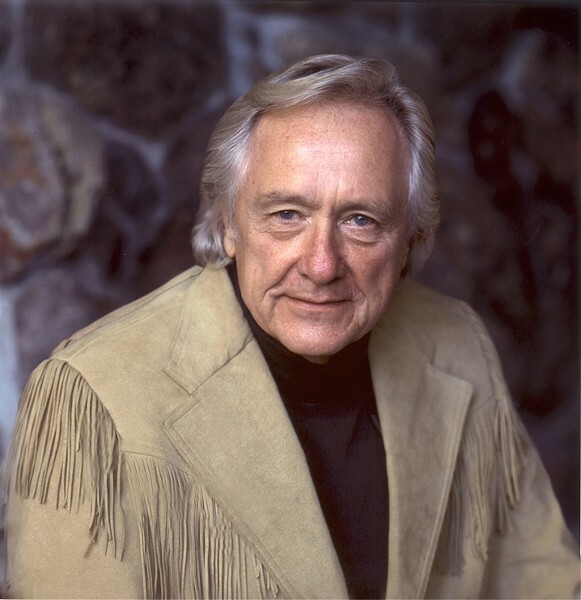 Instantly recognizable for his baritone voice, shoulder-length silver mane, and signature fringed buckskin jacket, the Wyoming native achieved international prominence for his unbroken string of courtroom victories in criminal cases since 1969 and for winning many high-profile civil judgments, among those a decision against Kerr-McGee, a plutonium manufacturer, on behalf of Karen Silkwood’s estate. Silkwood was a whistleblower who was irradiated at the plant and died in a mysterious car crash on the way to meet with a New York Times reporter. More recently, Spence successfully represented Brandon Mayfield, an Oregon attorney who was the victim of warrantless covert invasion of his home by federal operatives. Spence was instrumental in persuading a federal court in that case to hold the Patriot Act unconstitutional. Spence condemns the U.S. legal system as too expensive for people of ordinary means to find justice and is an active proponent of pro bono representation in the broad public interest. The Trial Lawyers College he established is staffed by himself and other pro bono attorneys who train trial lawyers to represent indigent and low-income clients. Spence will argue a case before the U.S. Supreme Court later this year. Donations from the public are requested to defray event costs, though no one will be turned away. There is a fee for members of Central Coast Trial Lawyers Association and students who seek MCLE credits. The event will be held at Embassy Suites in SLO at 7 p.m. Call Michelle Hayes at 541-0300 for more information.